Eric Bolling is a financial news television personality on the Fox Business Network, acting as contributor & financial analyst. Eric Bolling is a co-host of "The Five," on Fox News Channel (FNC), where he is one of the seven rotating Fox personalities who discuss, debate and at times debunk the hot news stories, controversies and issues of the day. He also serves as the host of "Cashin' In," a half-hour analysis program on FNC's weekend business block, "The Cost of Freedom." 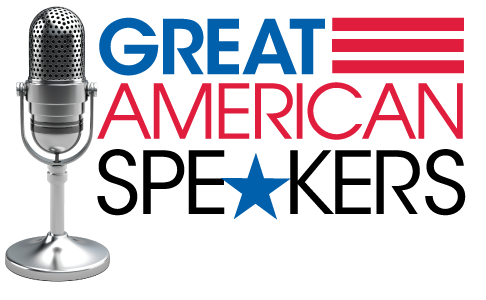 The program offers an informative look at how to increase your finances. Additionally, Bolling is a commodities contributor to both FNC and Fox Business Network (FBN), specializing in the economy and political policy. He joined FBN in March 2008. Bolling was the host of "Money Rocks;" and, previously he was the co-host of FOX Business "Happy Hour," and host of the FOXNews.com "Strategy Room" web show. 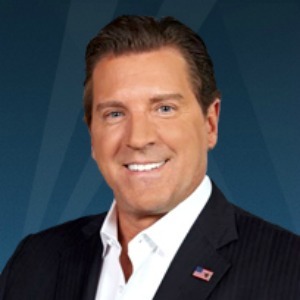 Before embarking on a television career in business news, Eric Bolling served as an independent trader based out of the New York Mercantile Exchange (NYMEX), the world’s largest trading center for energy. He specialized in trading a variety of commodities such as crude oil & natural gas, gold and agricultural commodities. Bolling also actively traded equities, options and derivatives as a member of the Intercontinental Exchange (ICE), the NYMEX and the Commodities Exchange of New York. He served on the NYMEX’s Board of Directors for five years, and subsequently acted as a strategic advisor there. Prior to this, Bolling served as a CNBC contributor for two years, where he spent a year and a half as a panelist on Fast Money, and was known as "The Admiral". He also was the recipient of the Maybach Man of the Year award at the Trader Monthly Awards in January 2007. "Eric's thought-provoking perspective on current affairs captivated the audience from beginning to end. We must have him back."